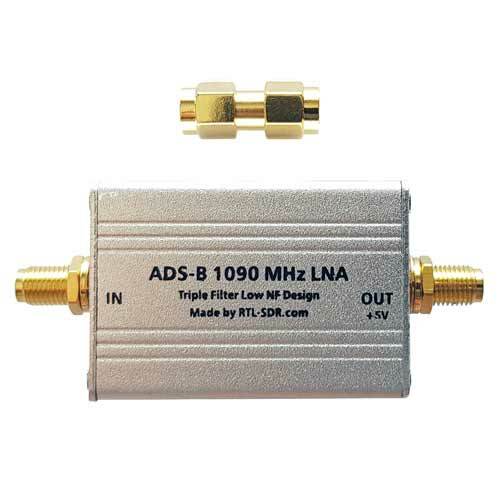 This is a high performance filter and LNA combination for 1090 MHz ADS-B reception. 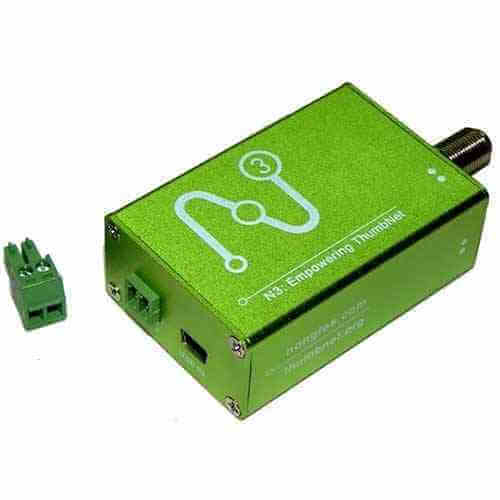 Designed to be used with bias tee power from our RTL-SDR Blog V3 dongles with the LNA mounted as close to the antenna as possible. 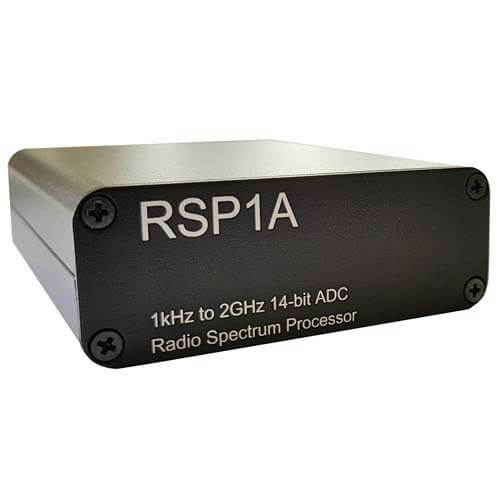 It is triple filtered with a low loss high pass filter on the front end, and two 1090 MHz SAW filters placed in between and after the high performance low noise figure two stage MGA-13116 LNA. 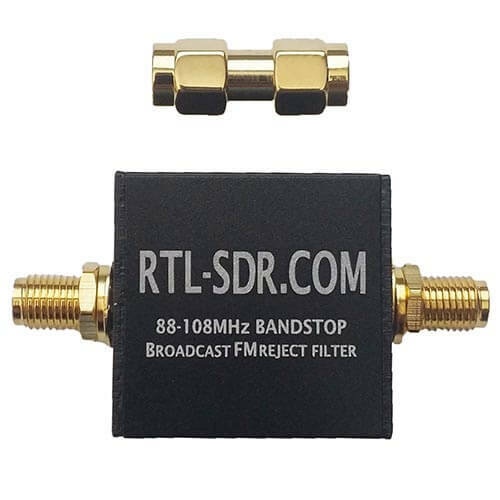 The triple filter design should help avoid dongle or LNA overload in noisy/strong signal environments. 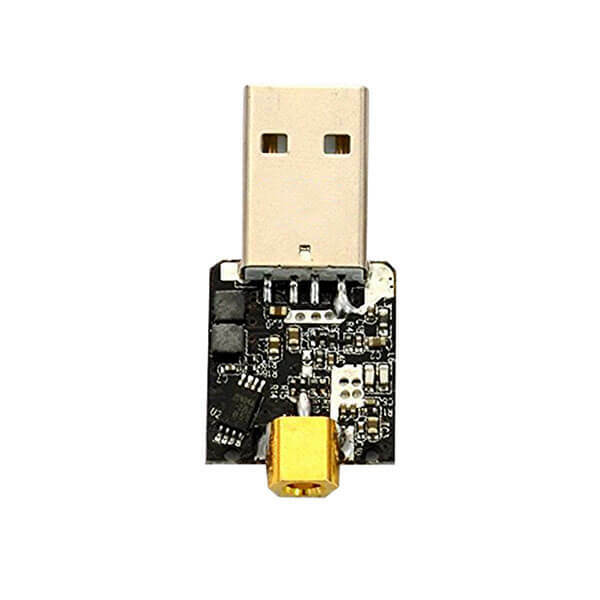 What is the maximum RF output power of this LNA?